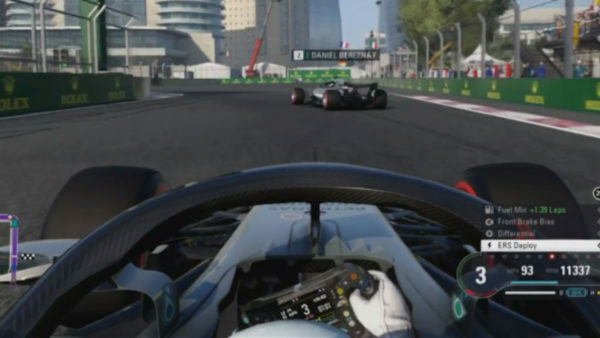 Codemasters has announced the latest entry in its highly-rated Formula One franchise. 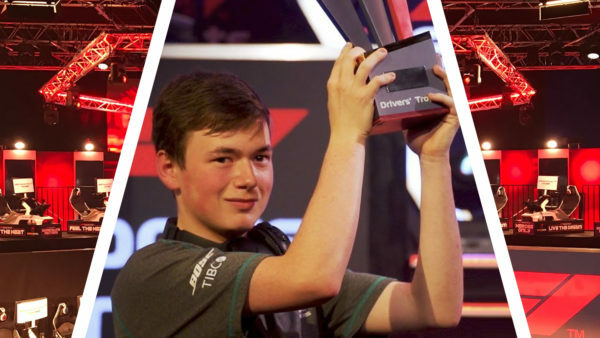 F1 2019 will drop players into the action of this year’s season, and it will do so earlier than ever before. The F1 games typically launch in the tail end of the season. 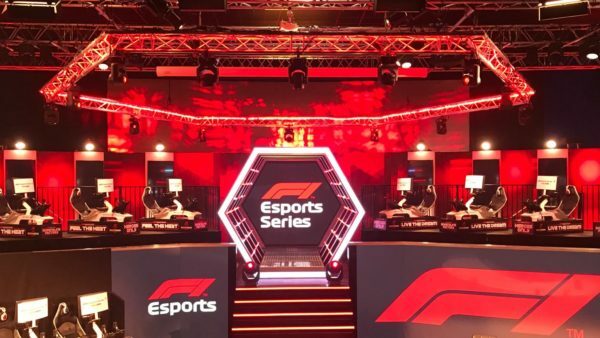 The last three titles all launched in August, but F1 2019 will jump ahead on the calendar to June 28. 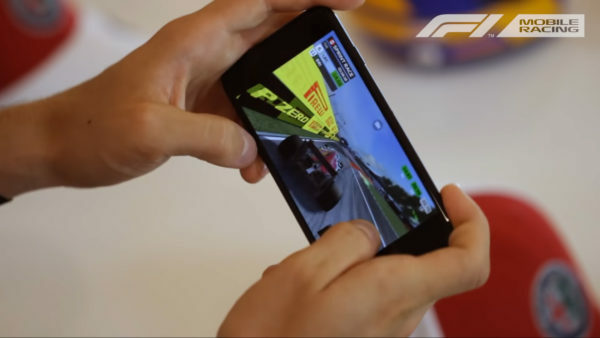 This syncs the game’s release up with the running of the Austrian Grand Prix. 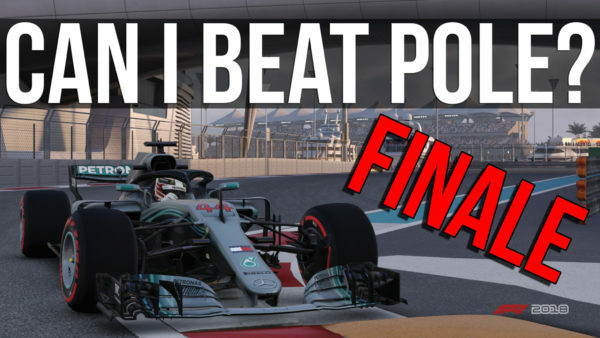 Naturally, F1 2019 will emulate the current season. This includes all of the teams and cars, as well as the circuits. 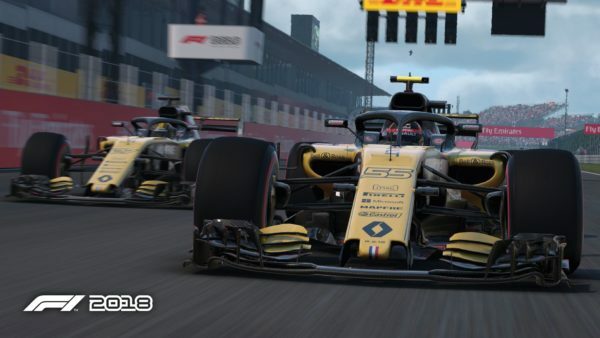 Codemasters has said it’s been working on the title for nearly two years, which bodes well after the well-received F1 2018 (read our review here). 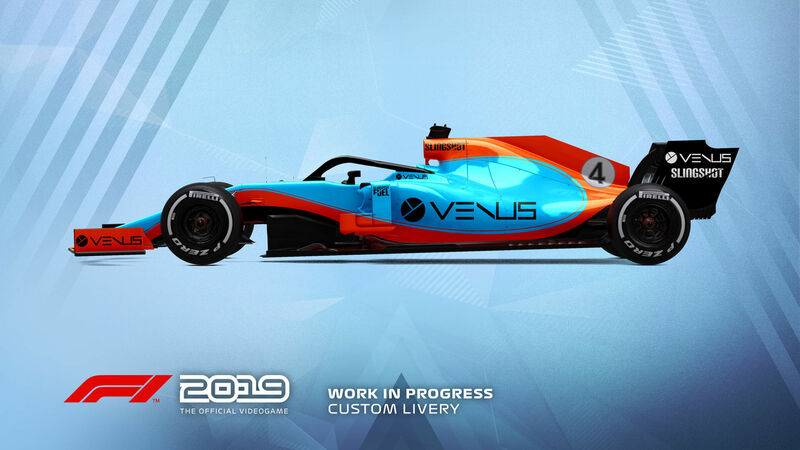 There will be an 11th 2019-spec car in the game, however. 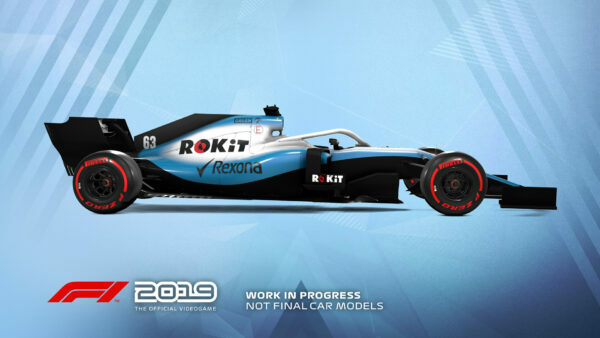 In collaboration with F1’s technical team, including Ross Brawn and Pat Symonds, Codies has produced a new regulation car. 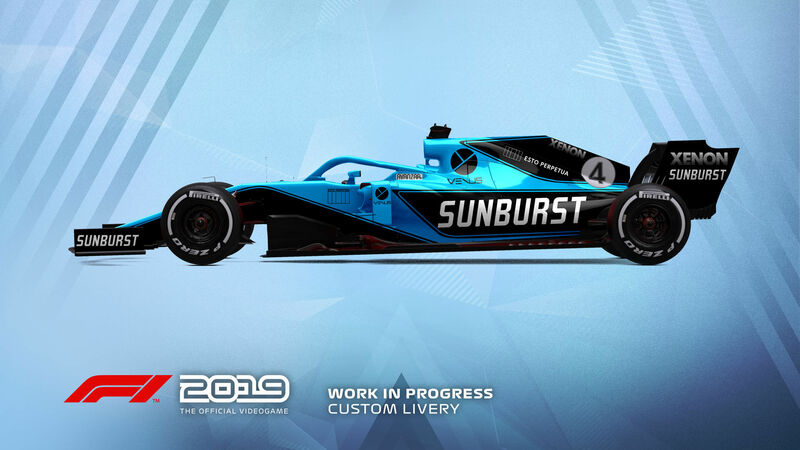 It’s actually the model shown up top, and the one with all the team liveries right now — the real team cars will appear closer to release. This spec car will be available in Multiplayer, and Codemasters says it will feature “a range of livery designs offering you a new level of personalization.” If we had to guess, this could hint at an expansion to the esports competition, which brought in a massive 4.4 million viewers last year. 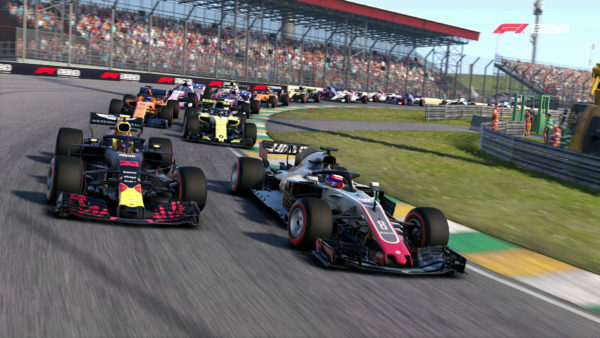 There are exactly three months until F1 2019 launches on PlayStation 4, Xbox One, and PC. Stay tuned for more on the game as we inch closer to the flag dropping on June 28.